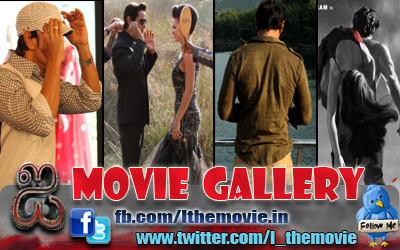 Home » Latest Buzz » Bommarillu Bhaskar to direct Chiyaan Vikram in his next! 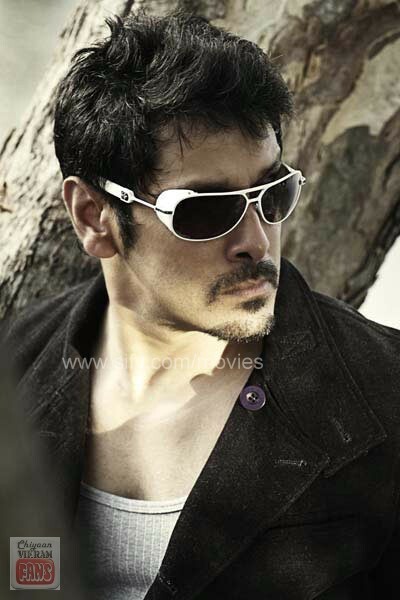 Bommarillu Bhaskar to direct Chiyaan Vikram in his next! The ace director ‘Bommarillu’ Bhaskar who is currently busy with Ram Charan Teja’s ‘Orange’ will direct Vikram in his next which is said to be a bilingual film. Sources say that as Vikram has a decent fan following right from his ‘Sivaputrudu’ film to his block buster film ‘Aparichitudu’, he accepted to do the film. It is said he might be do this new project straight away in Telugu and it might mostly happen in Tamil also.